These Details Outtakes are NSFW so click on the pics below to see the full photos! Also check out these fab L'uomo Vogue Outtakes. We've seen them before but now they're larger (for your viewing pleasure). 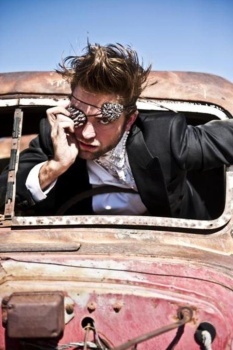 Labels: details magazine, Details...Details, Hot hot hot, i love outtakes, More Outtakes, Robert Pattinson, Vogue.